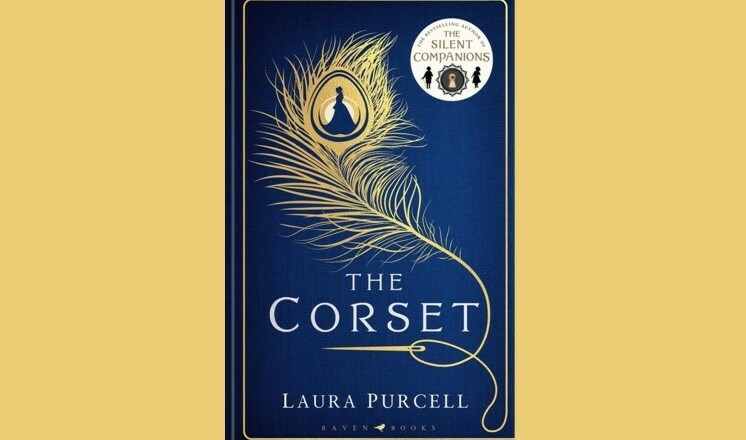 Two fabulous authors Laura Purcell (author of 'The Silent Companions) and Natasha Pulley (author of 'The Watchmaker of Filigree Street') will be in conversation on writing historical fiction with a twist. 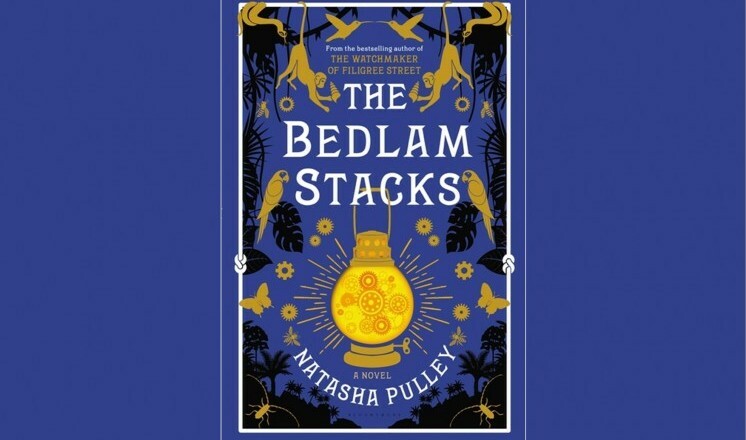 Laura’s newest title ‘The Corset’ and Natasha’s latest paperback ‘The Bedlam Stacks’ are both great reads and refreshingly different. For both young women these are their second successful novels, they are up and coming voices and two of our great favourites. This will be a chaired event.